Snowy Mountains of Uttarakhand Himalayas, A Place to Spend your Holidays with Cherish:- If you're thinking about snowy mountain and spending your holidays with your family or friends in these days then have so many choices because this is starting week of February and you will find so many areas where currently snow fall is running. So we are suggesting you some places in Uttarakhand Himalayas where you can spend your holidays by watching snowy mountains and the rising sun in front of you. Well, and these places are very far from cities busy life and noise. First we are gonna talk about Auli a Snow mountain, here you will get much snow to play and you can also get the fresh air. 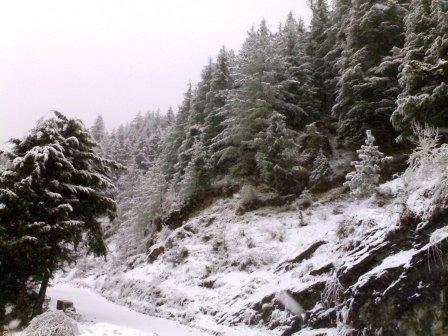 The running snow fall will make your memory for life and you will enjoy the every moment of this place. 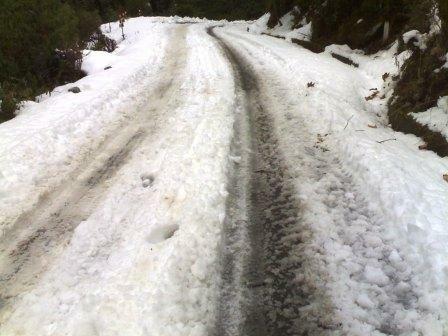 Auli is approx 300 Kilometers far from Haridwar and you can reach their by Taxi and Buses. Auli is near with Joshimath, where you can stay and spend you holidays in Auli, because Auli is just around 12-14 Km from Joshimath. You can get easily some Taxi on day basis from there. Joshimath is a Small places but you will get all the daily needs in there. Second you can trek to Roopkund and Mid Himalayas where you easily find the Snow fall running. 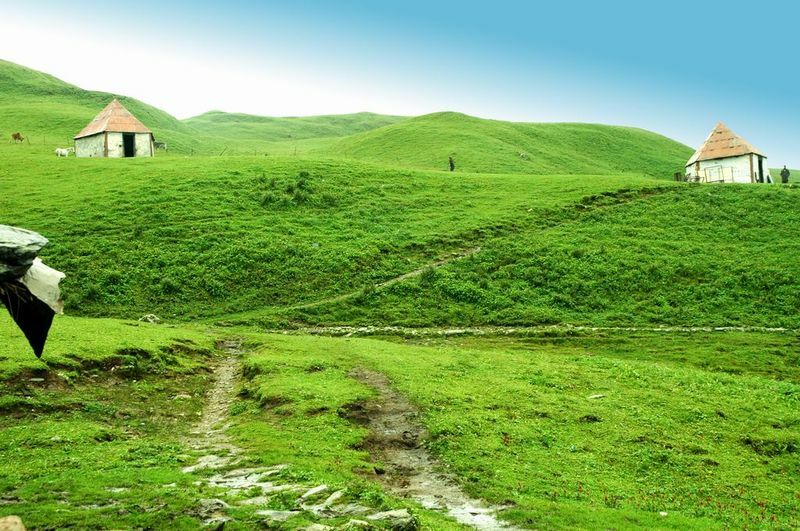 its a trekking way but you can bag pack and visit the great place with your own. You will reach the nearby town by taxi and buses and from their you can start your trekking. You will love with this place and enjoy your holiday here. 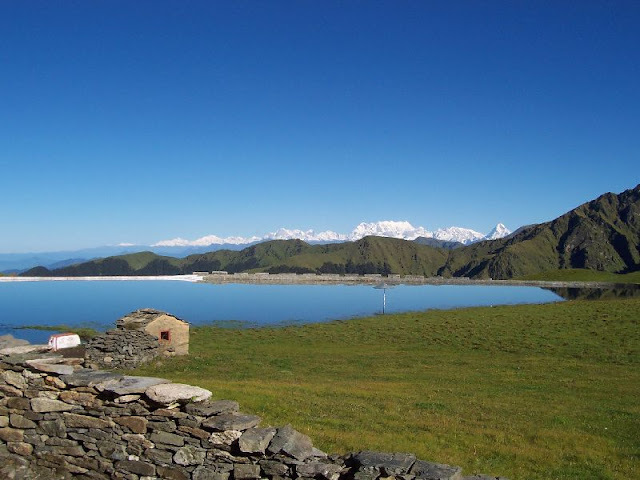 Another Place is Chopta and Tungnath in Uttarakhand, Its a great place also called Mini Switzerland of Uttarakhand. You will enjoy the every bit of this place, you will get the snowy moutain surrounding this place and cold days and night. You will enjoy the Amazing experience with these places and it will fill you with full of energy. There are many other places in Uttarakhand you can visit in these days and you will enjoy your holidays indeed. You can visit our website for more places details by checking our another articles.